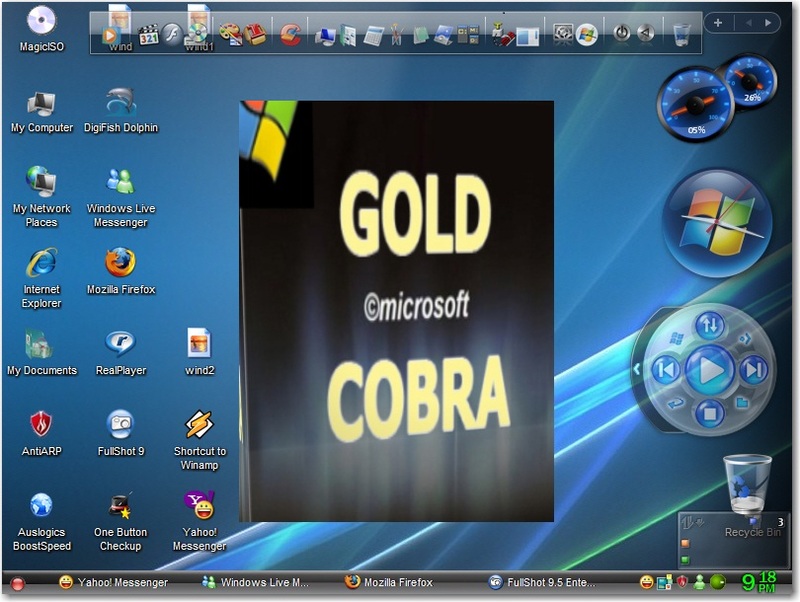 Although nowadays Windows 7 and Windows 8 are very famous and popular operating systems .These both operating systems fully equipped with latest technologies and a good solution for latest needs .But the windows xp is still a ground reality . Reason ? . 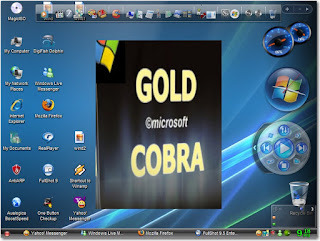 Lots of windows xp users problem , Their computers could not meet requirements .I thought that I should presented windows xp for you .So , guys , Today I am presenting Windows XP Pro (Gold Cobra) . This is Windows xp service pack 3 version .In this masterpiece of art , you don't need any drivers to installing manually .It is fully equipped with all common and basic uses softwares and tools .Okay , guys , Let's see what is in it ? Some very special things in it .. Some important and great stuff in it ..
Guys ,This is a torrent file . You must install torrent client on your computer .